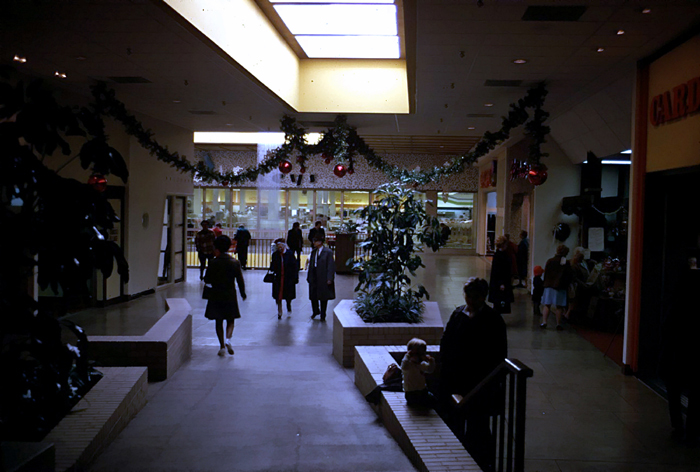 Christmas decorations add to the festive atmosphere at Greengate Mall. Photo taken in 1970. Greengate Mall had the best Christmas lightup night that there ever was. I remember taking my son there and the children were all so excited. The band playing Christmas carols and Santas arrival. He loved every minute of it! Back then i worked at Hornes. it was a totally different atmosphere. I certainly miss those days!